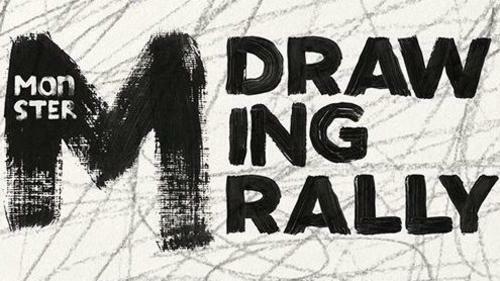 Monster Drawing Rally, a partnership program between the PCSC Arts Council and Kimball Art Center, is a live drawing event and party that allows spectators to see the creative process, build relationships with local artists, and grow their art collections. Over the course of the night, artists take shifts drawing and making artwork for 50 minutes. This program promotes local artists, making their artwork more visible and accessible to the community. 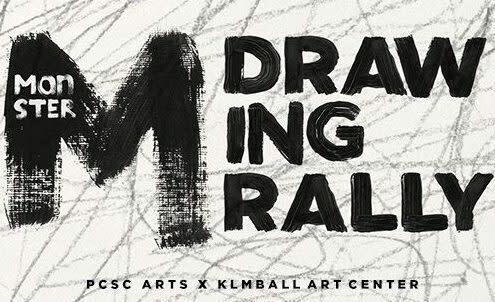 Join us on June 6 from 6pm - 9pm at the Kimball Art Center for a night of fun. For more info, click here.